These natural wonders are good for the outside as well as the inside. 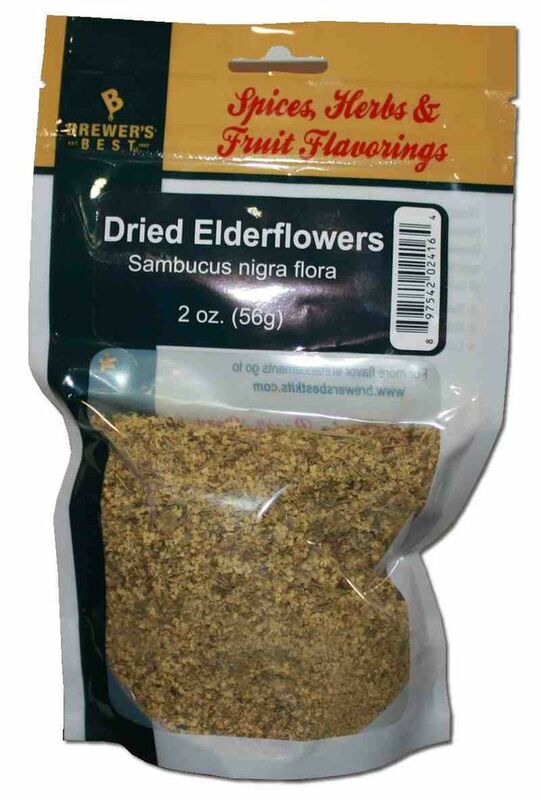 Elderflowers infused in creams have been used to soften skin, smooth wrinkles, fade freckles and soothe sunburn. 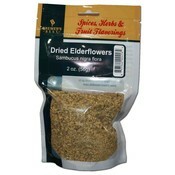 They can be used on their own for making wine or can be added to elderberry wine to enhance flavor. On their own, they produce a wine compared to a muscatel. 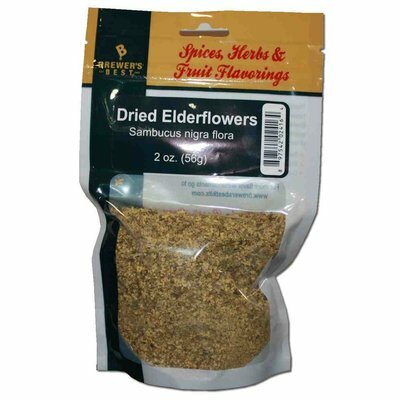 Hot elderflower tea, like chamomile, can make a soothing nightcap and is said to offer natural relief for the common cold.